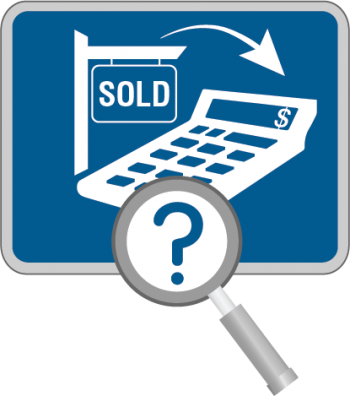 Estimate your Municipal Land Transfer Tax. MLTT rate structure and calculator. Rebate options for first time home buyers. How to process your MLTT transactions and payments. MLTT program implementation and processes.